The French Riviera … its « Promenade des Anglais », Cannes, Monaco, its yatchs, its private beaches, its small villages nestled over the sea, its famous « palaces » 5 stars … An idyllic place to get married or organise a private party what do you think ? 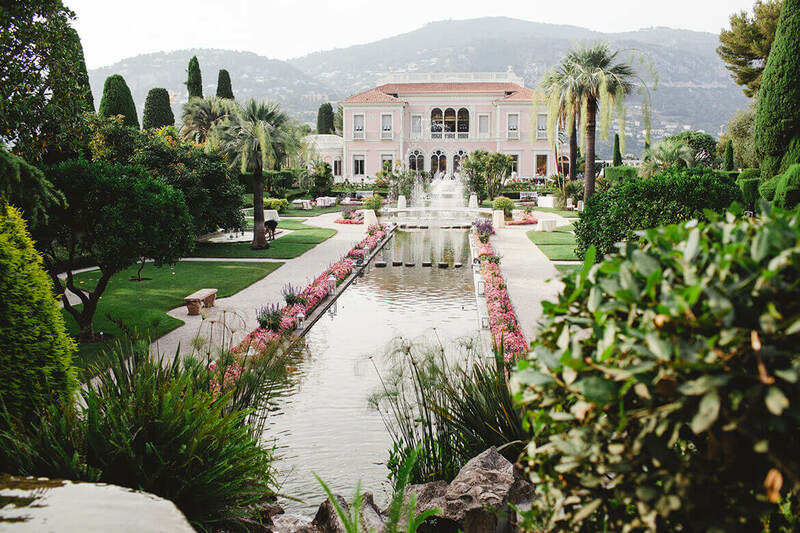 You don’t where you could celebrate your love on the French Rivera … Discover here the top 5 of the most beautiful wedding venues. One of the most legendary palace of the French Riviera overlooking the sea. The temple of the glamour chic in a green setting of 7ha. You will enjoy here a breathtaking view, a palace service, a spa to relax before the big day. An unique place to organize your wedding. The Château de La Napoule, its medieval atmosphere and unique decor on the Côte d’Azur makes it one of the most popular places to get married. 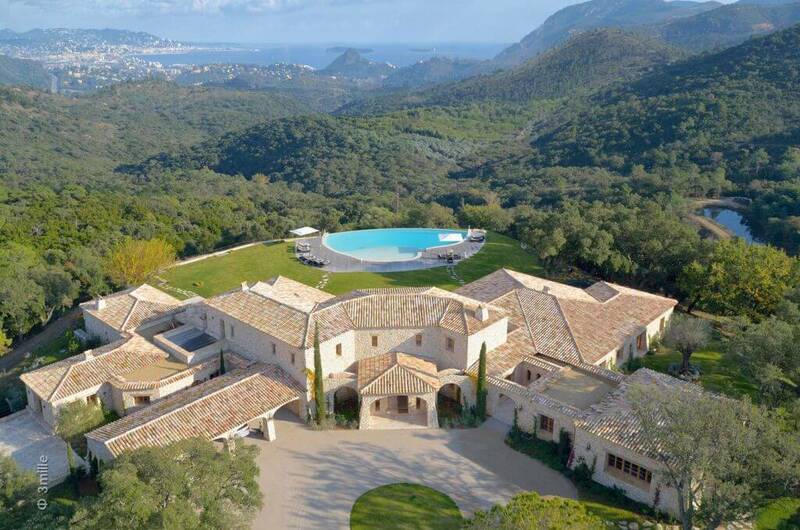 Added to this is an exceptional location near the sea, close to Cannes. You have always dreamed of getting married in a castle by the sea Château la Napoule is one of the very rare places in the world where you can do it. A piece of Provence on the French Riviera. Here olive trees, lavender, Mas are overlooking the bay of Cannes … Nestled on the hills of Esterel you will enjoy an exceptional panorama. A luxury domain of 30ha with 3 luxury villas totally independent. 3 places in one to celebrate a wedding weekend with your family and friends. The place to be for an intimate wedding. 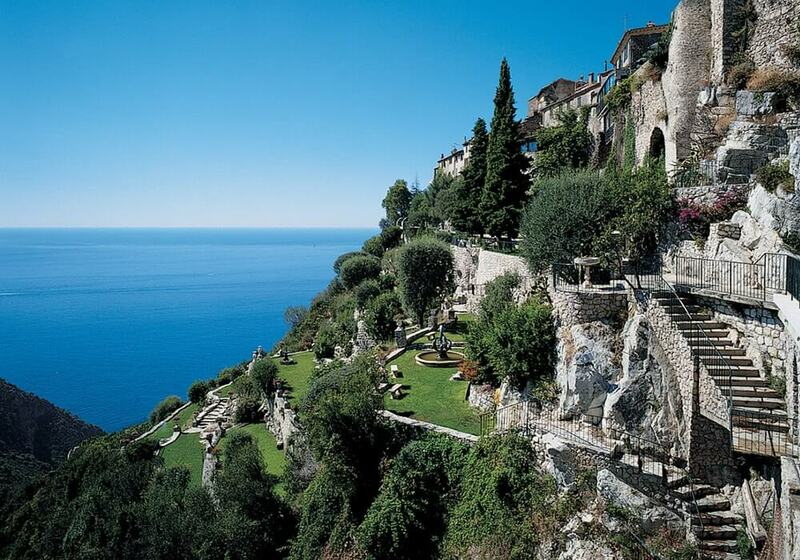 La chèvre d’or is located in the beautiful village of Eze not far from Monaco. 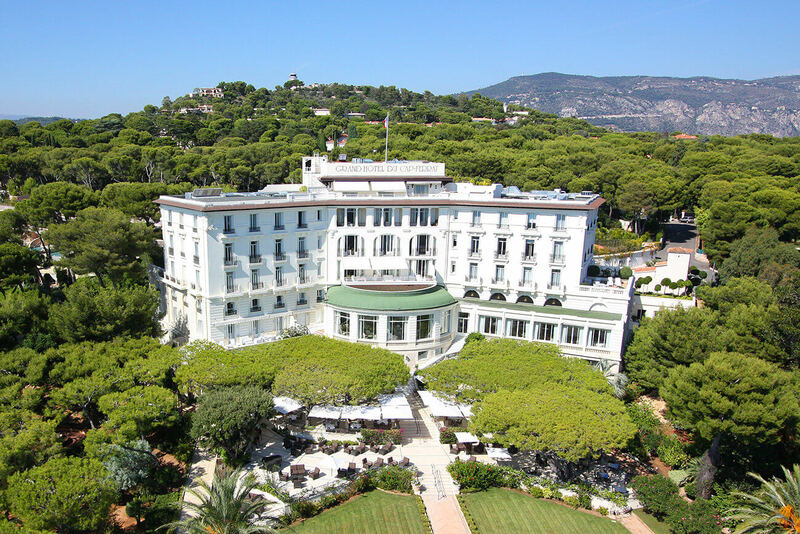 This luxury hotel is a little gem on the Côte d’Azur. Its lush gardens, its two-star restaurant, its breathtaking view of the Mediterannean … make it an ideal setting for a wedding.